The Routemaster bus - instantly recognisable as the classic red double-decker London Transport bus - is a British icon, and a symbol unmistakably associated with London. Now the Routemaster receives the famous Haynes Manual treatment. 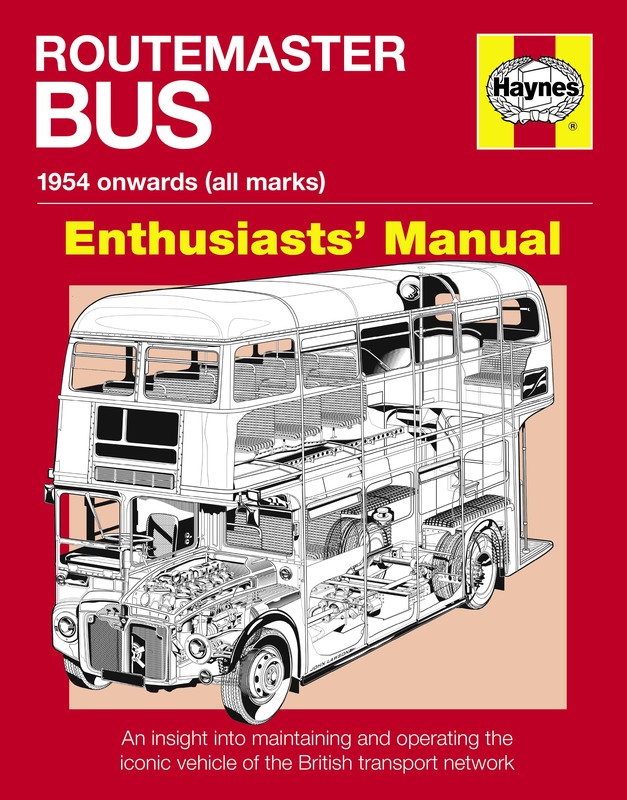 This book provides a unique perspective on owning, restoring and operating a Routemaster, as well as an insight into the design, development and anatomy of this remarkably resilient machine, which saw continuous service in London for over 45 years.